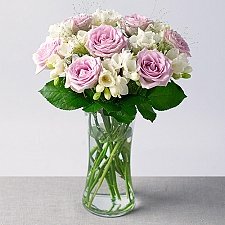 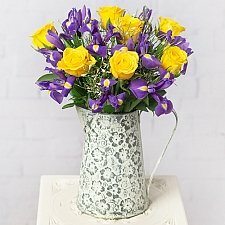 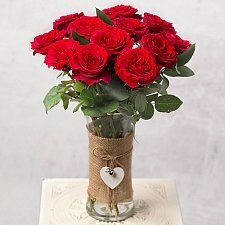 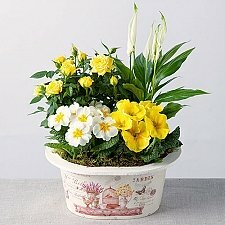 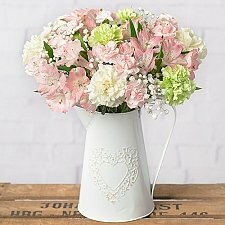 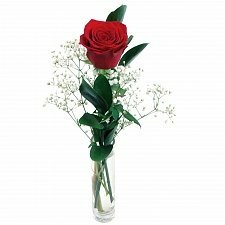 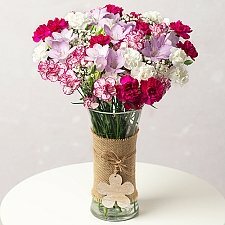 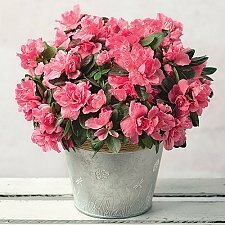 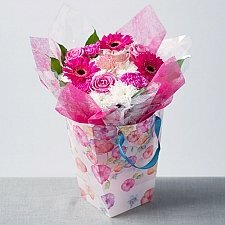 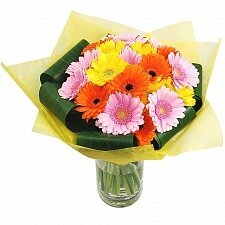 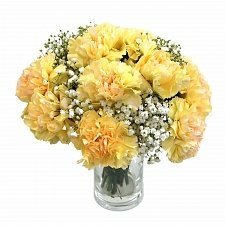 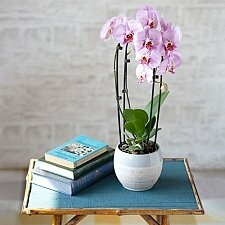 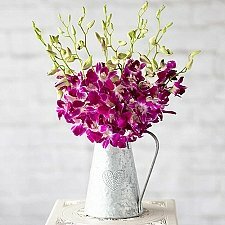 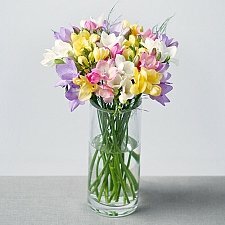 ExpressGiftService offers high-quality, next-day flower delivery by post in the UK at the very best prices. 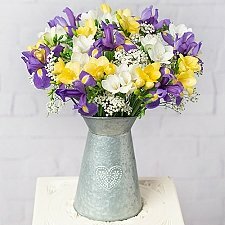 You’ll find something for every wallet... from cheap to luxury, whether you’re after a simple, but stunning, arrangement or looking to blow the budget and splash the cash on some show-stopping, flamboyant blooms, great prices and a smile on your loved one’s face are guaranteed! 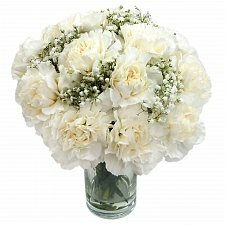 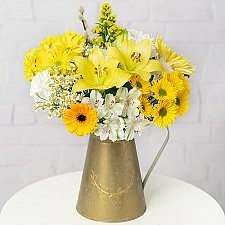 Our delicately-detailed bouquets are expertly arranged by professional florists around the globe, who are dedicated to hand-picking only the best stems for each elegant bouquet. 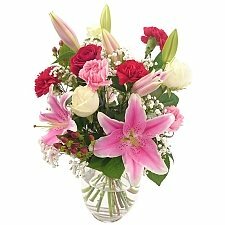 Whether it’s for a birthday, wedding, anniversary, a get well or sympathy gesture or it’s Christmas Day, Valentine’s Day or Mother’s Day, fresh flowers are the perfect token to convey heartfelt wishes on any occasion to let people know that they’re in your thoughts. 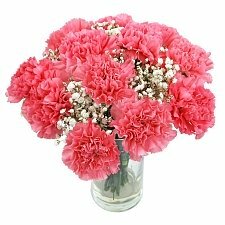 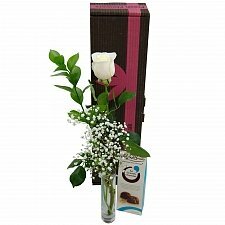 As one of the leading online florists, we are deeply committed to quality and guarantee your gift will be delivered on time. 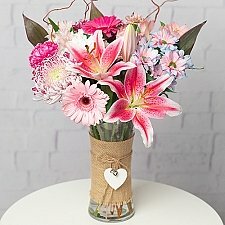 We believe we are the best choice for last-minute flower deliveries, offering premium products coupled with an unparalleled service at affordable prices, whatever your budget. 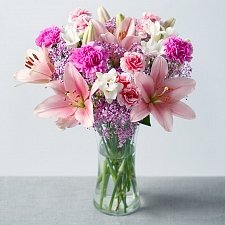 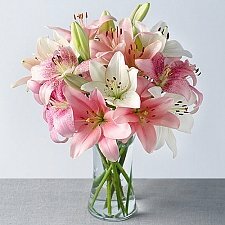 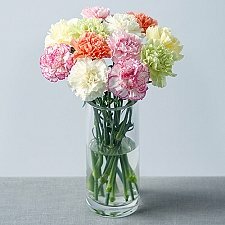 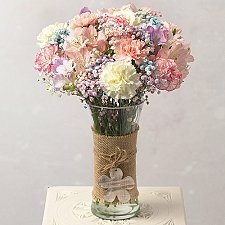 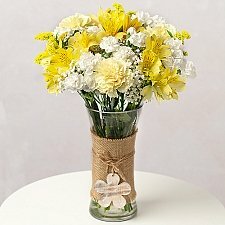 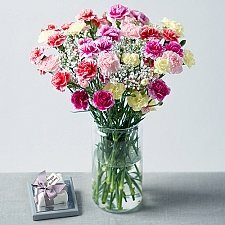 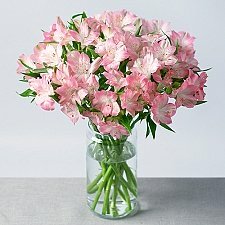 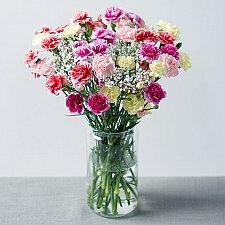 Send a beautiful bouquet to someone special and brighten up their day!